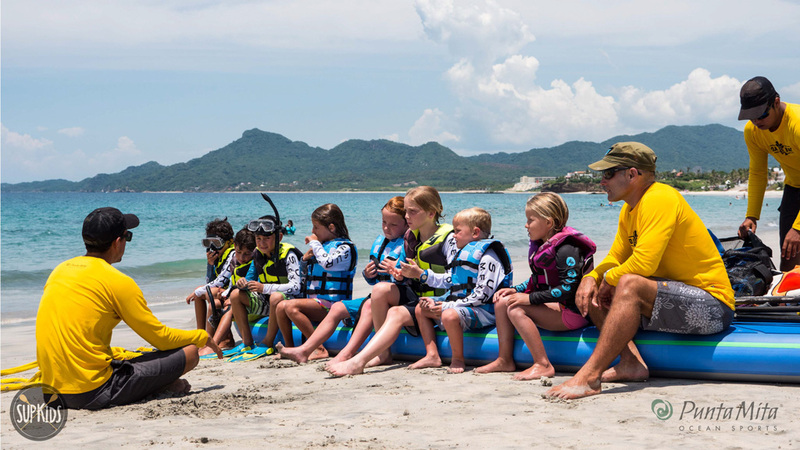 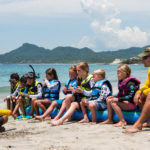 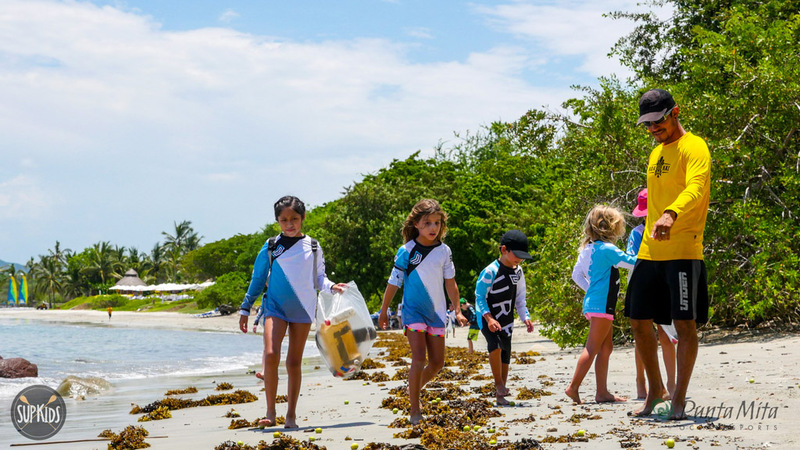 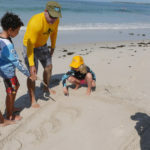 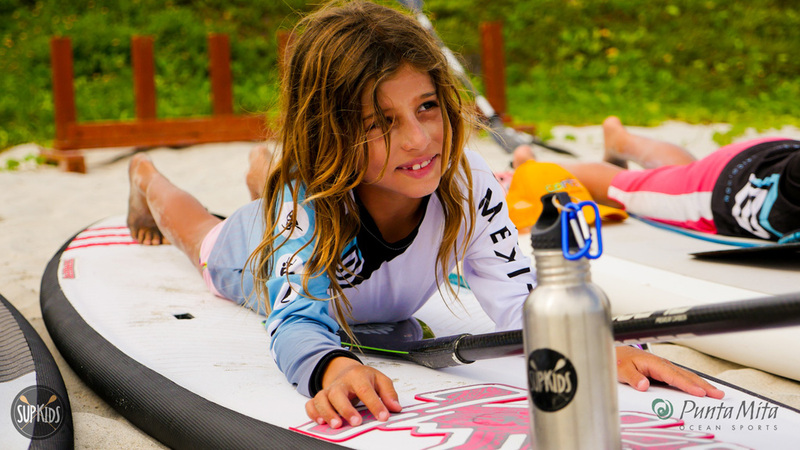 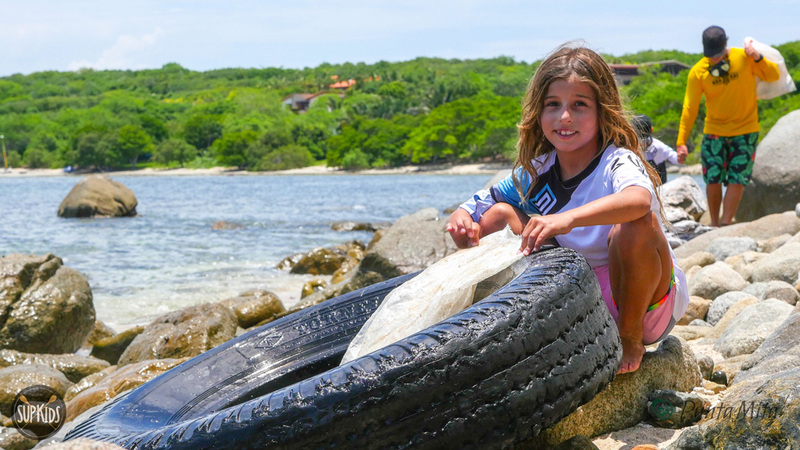 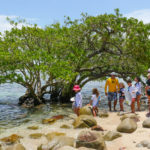 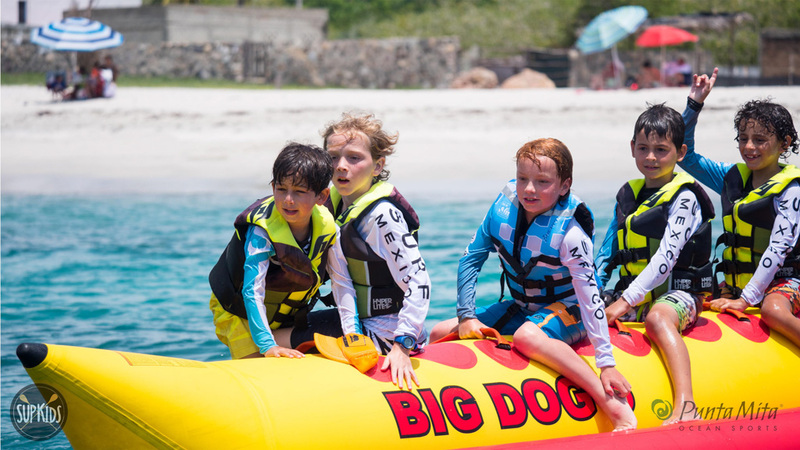 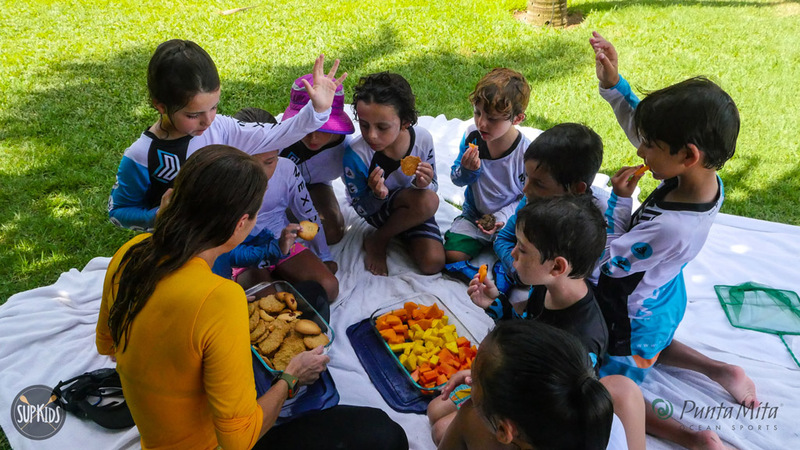 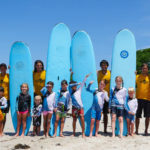 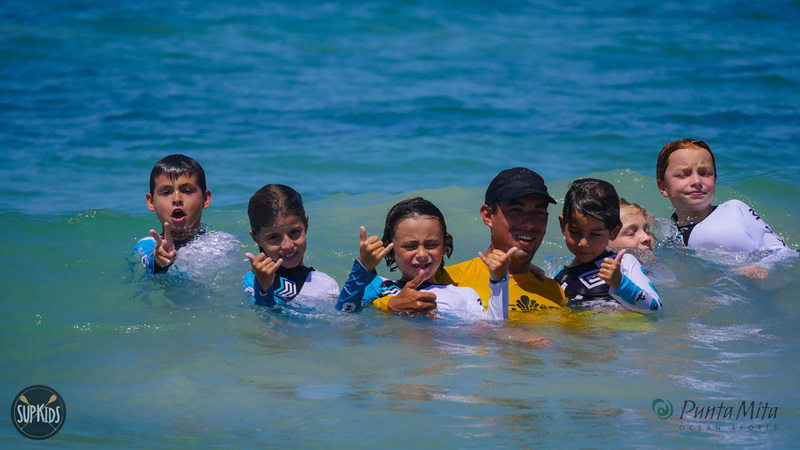 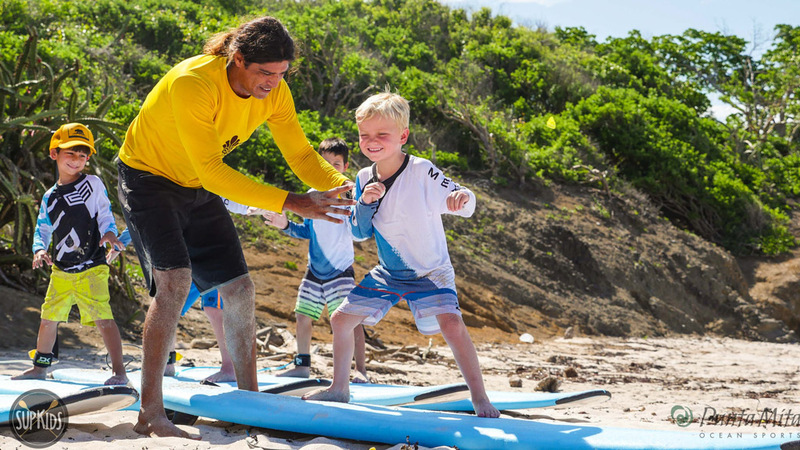 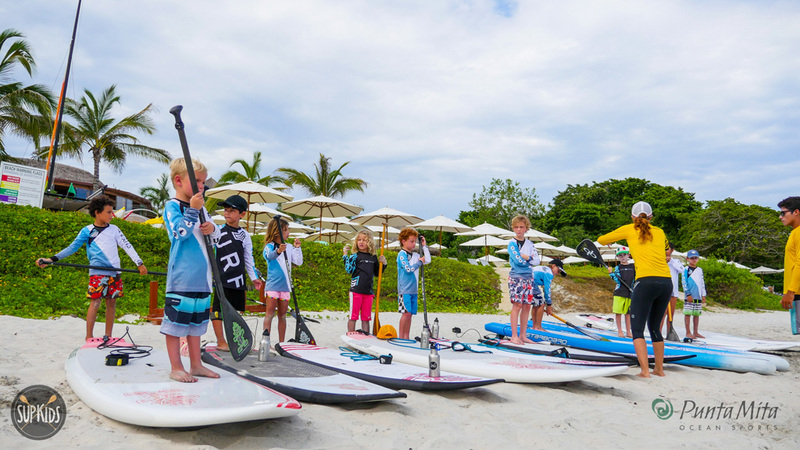 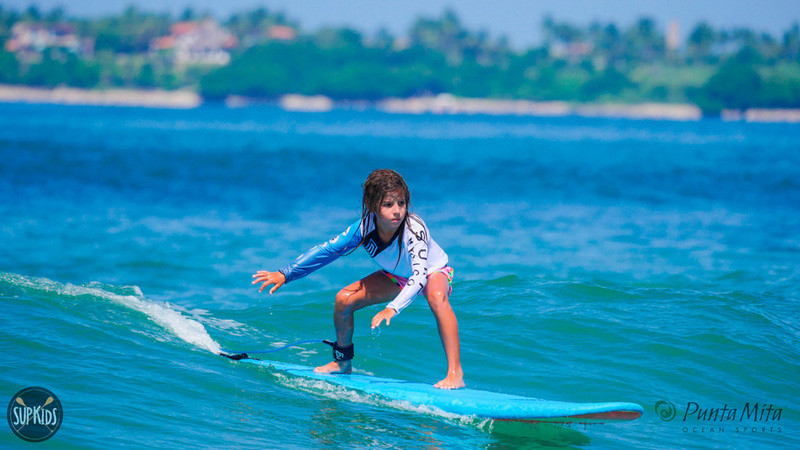 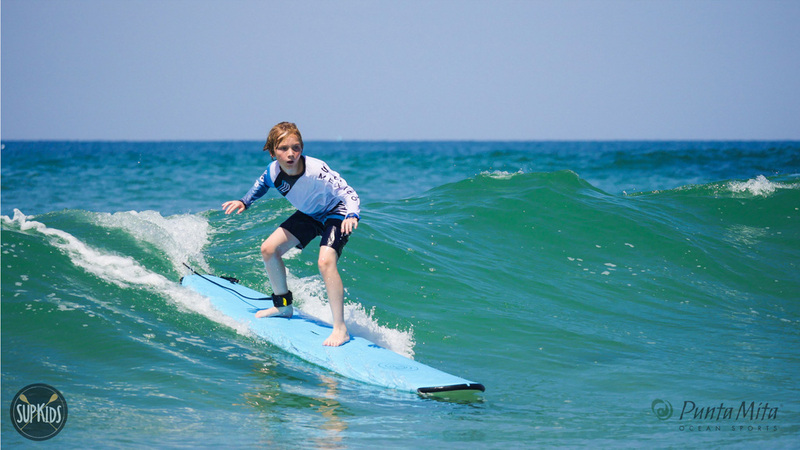 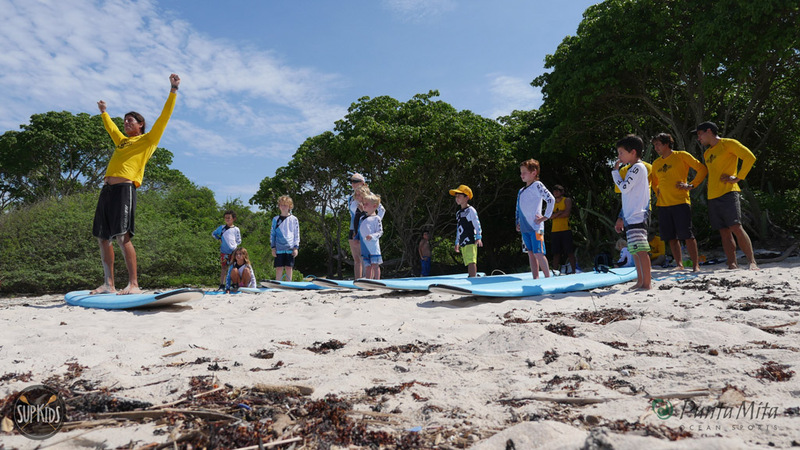 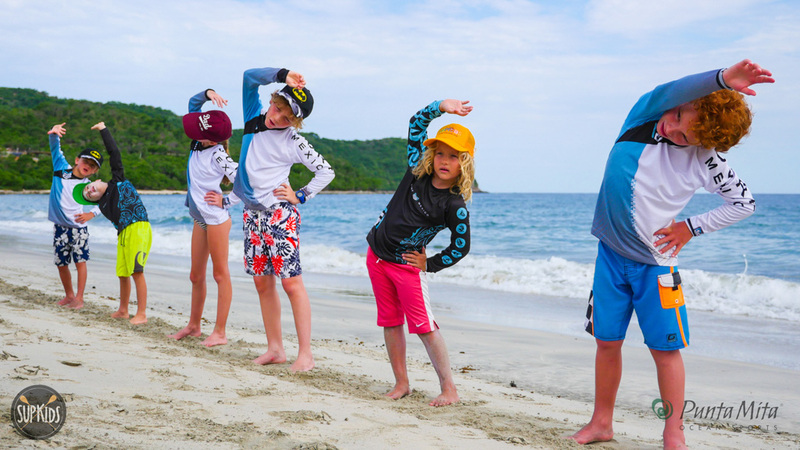 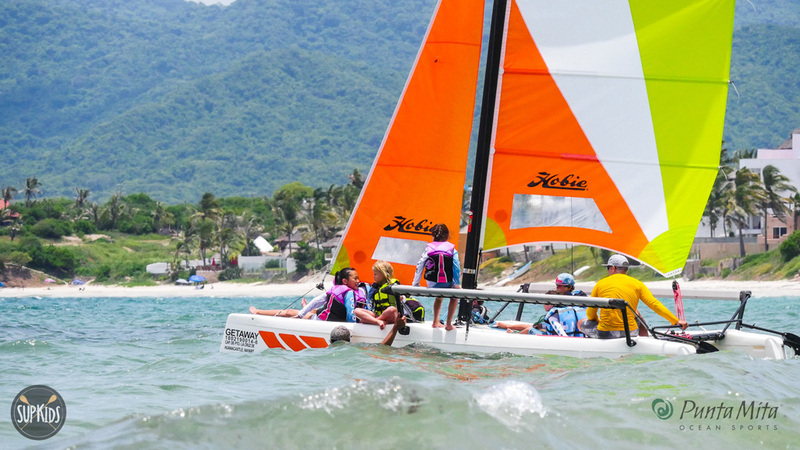 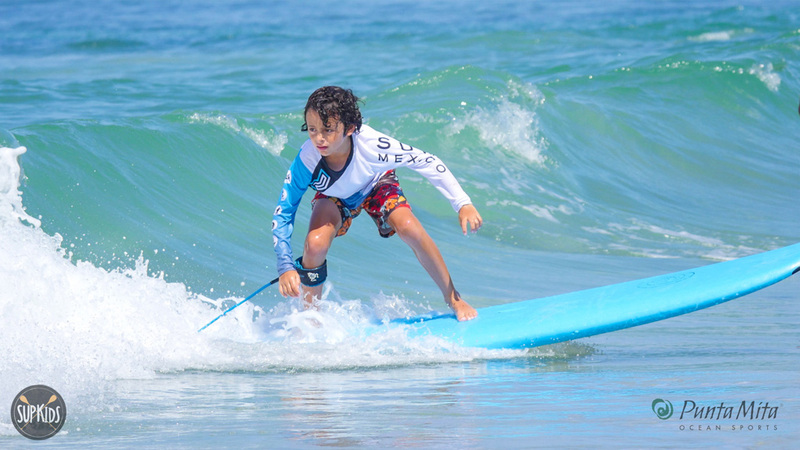 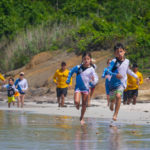 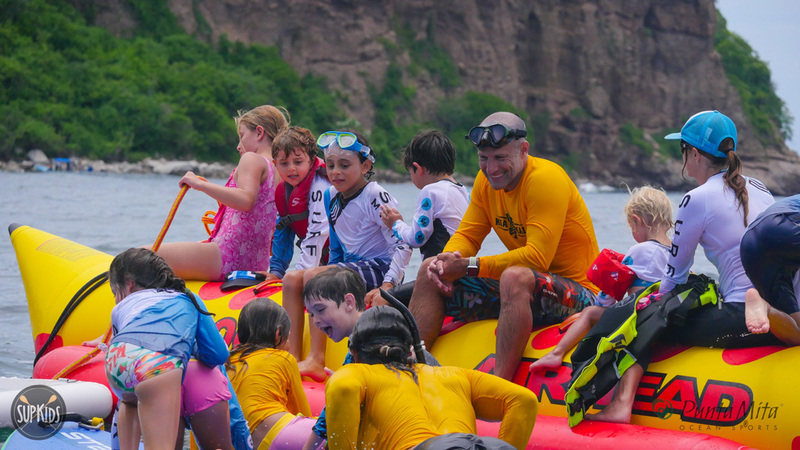 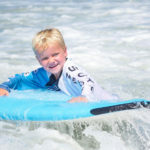 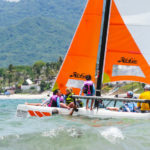 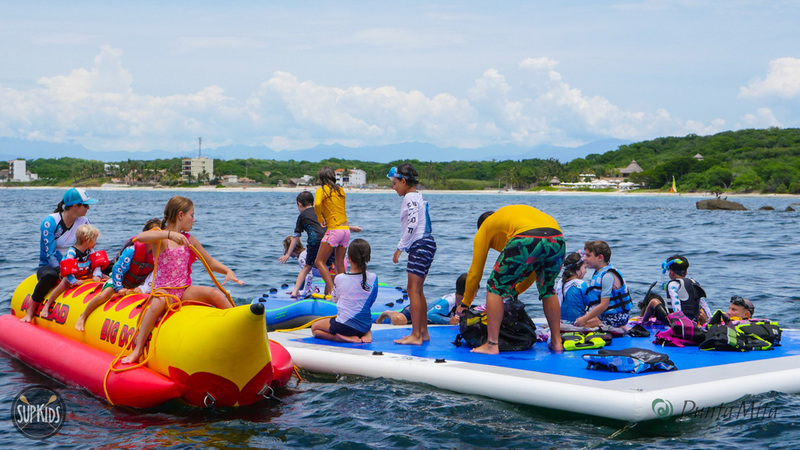 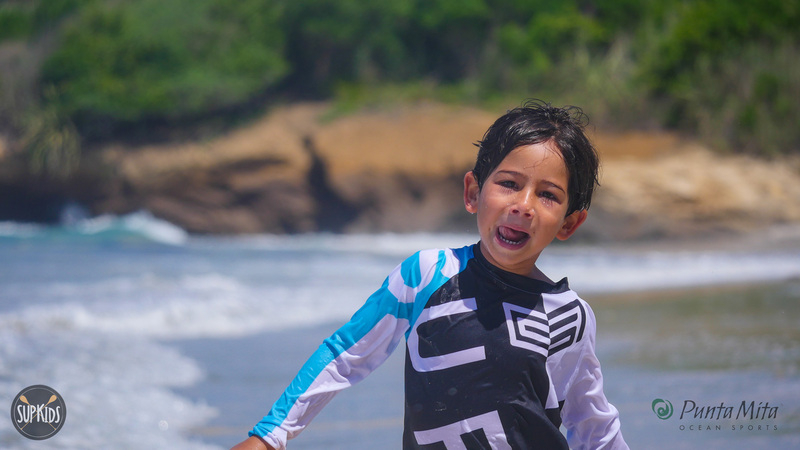 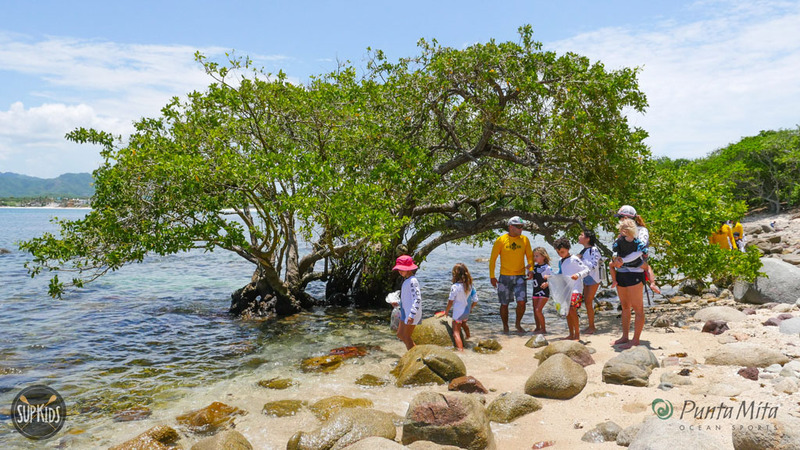 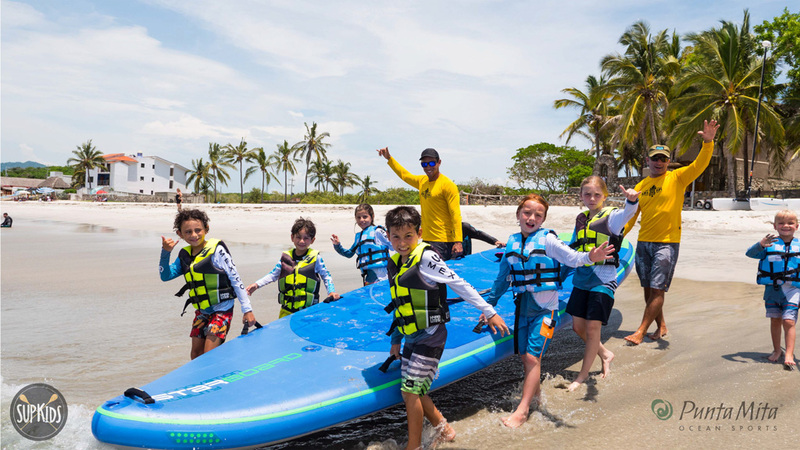 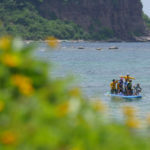 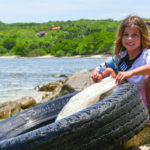 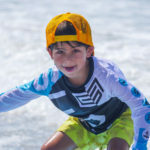 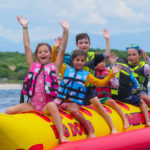 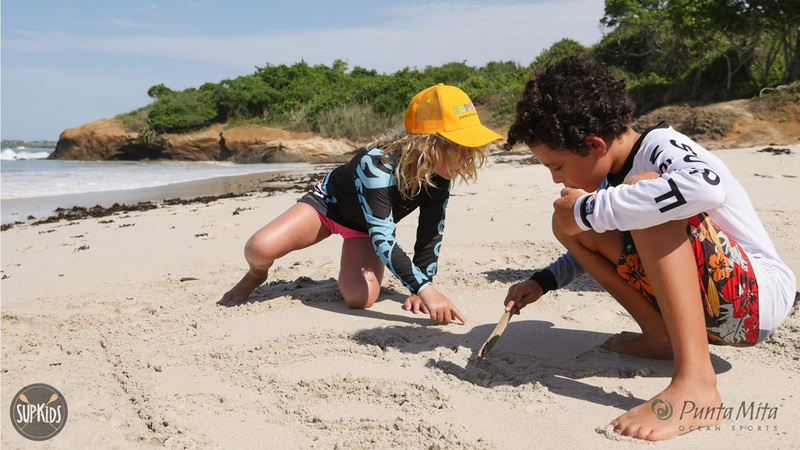 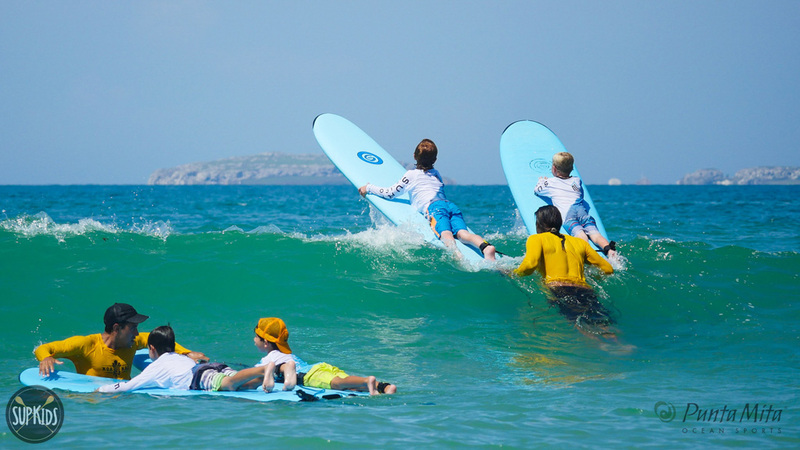 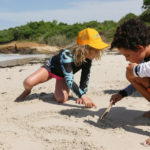 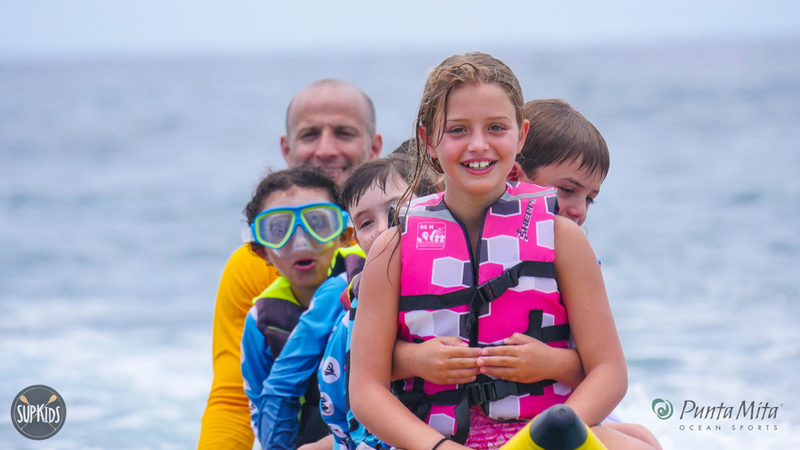 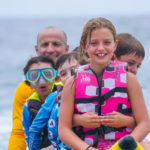 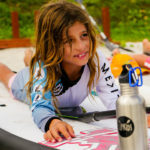 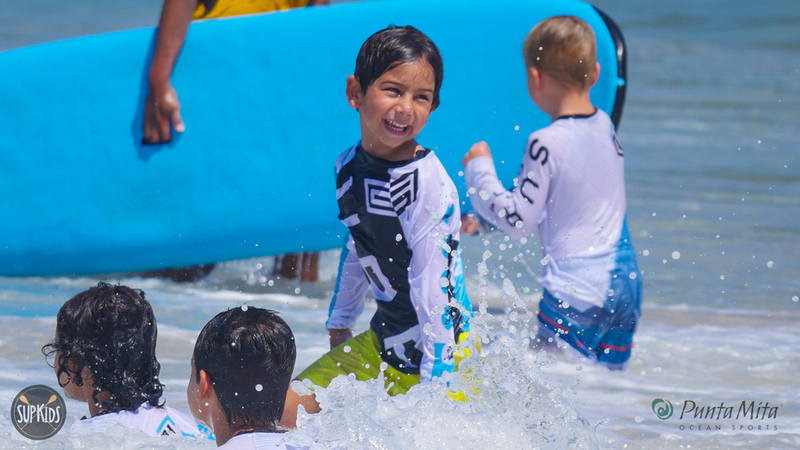 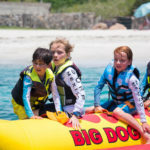 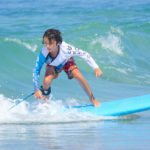 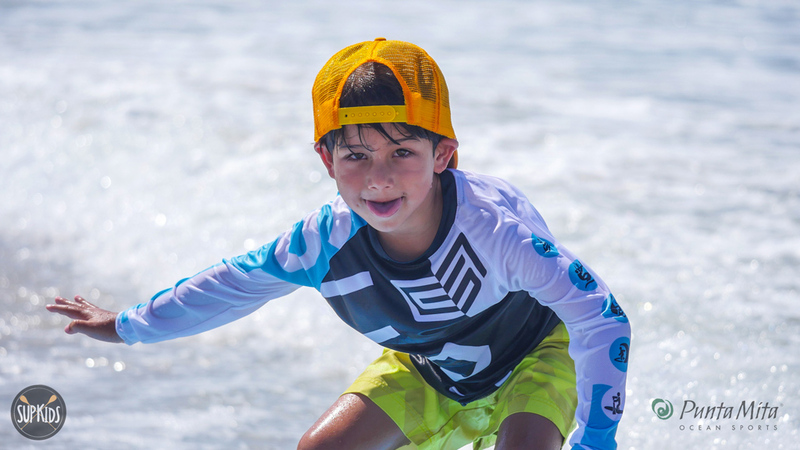 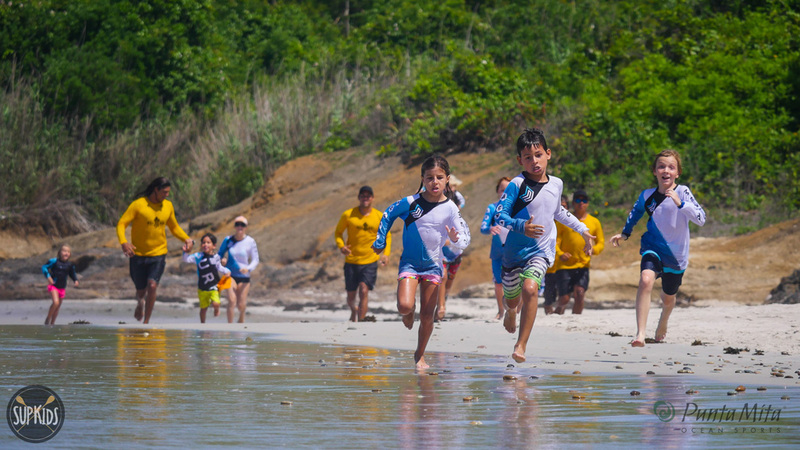 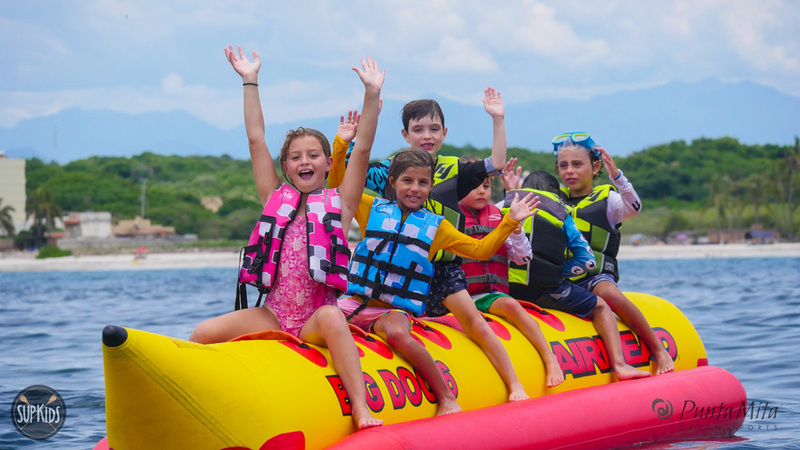 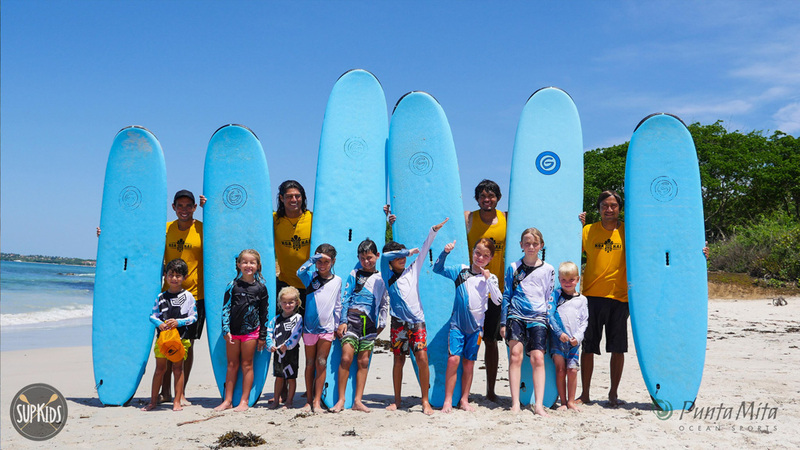 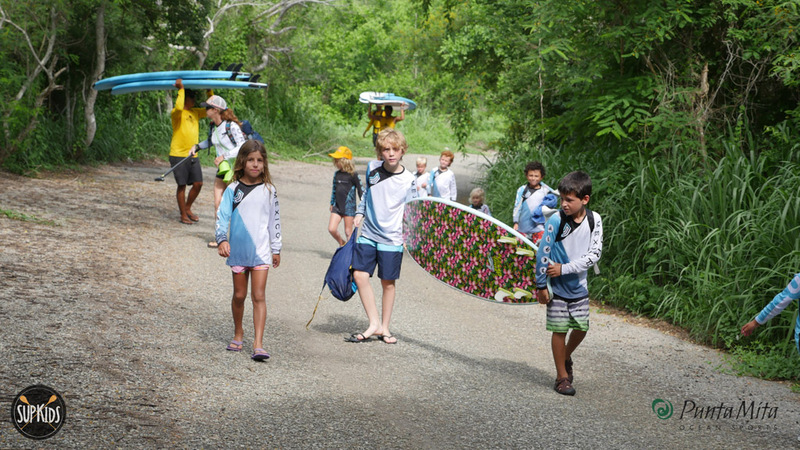 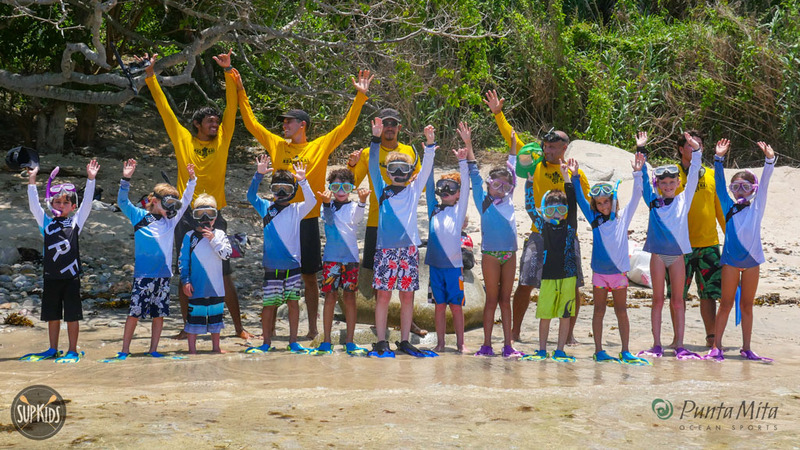 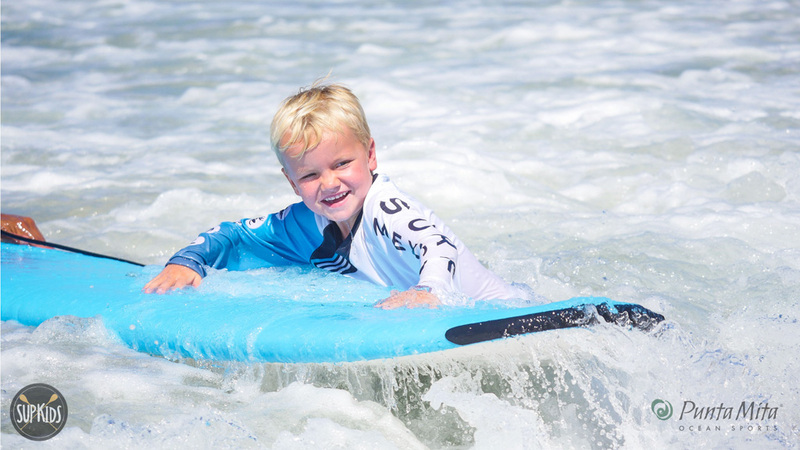 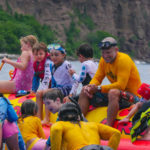 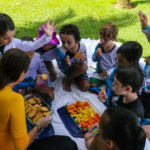 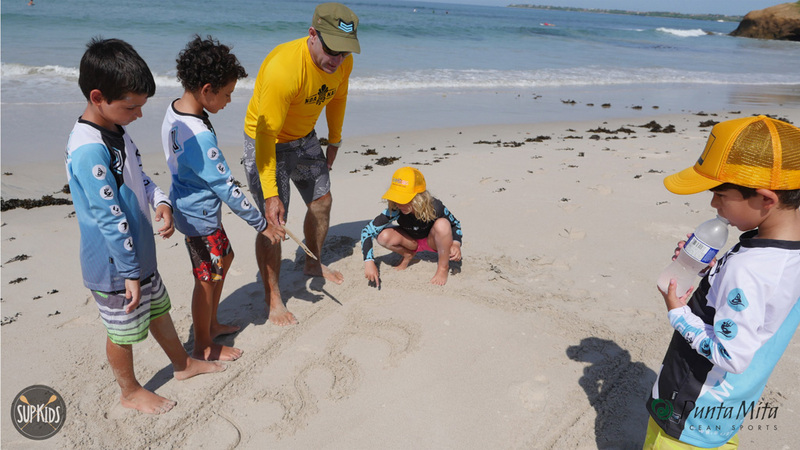 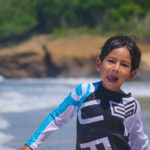 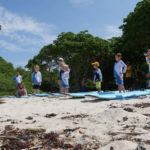 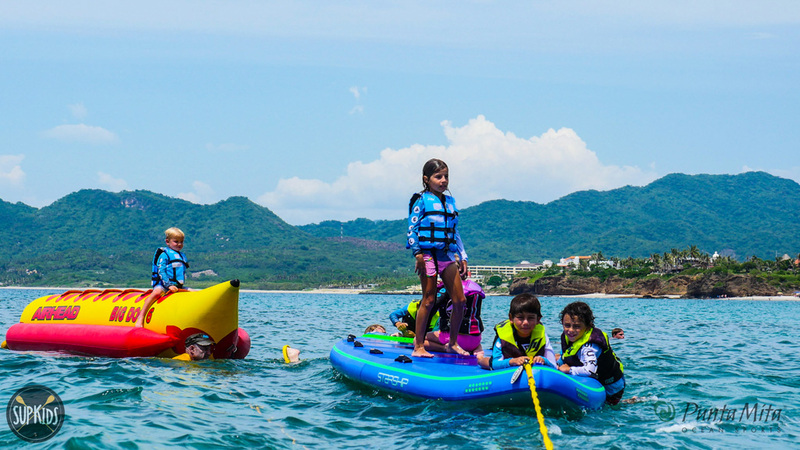 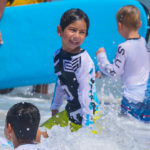 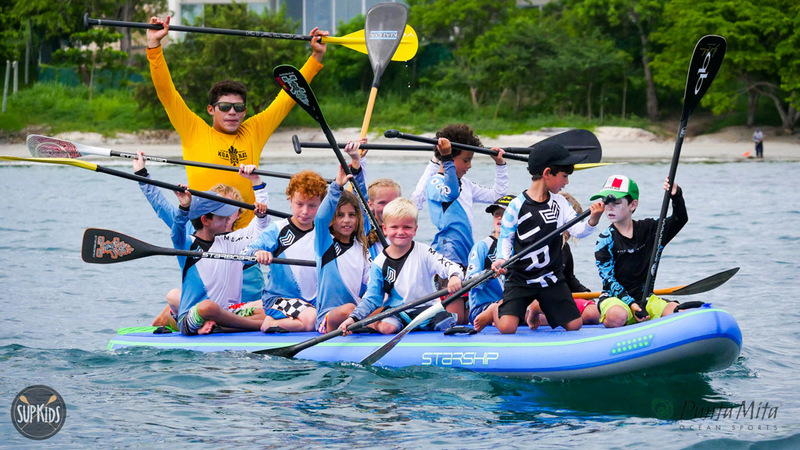 Book your children to the SUPKids Summer Camp, presented by Punta Mita Ocean Sports at Kupuri Beach Club, Punta Mita. 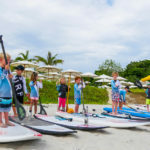 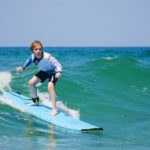 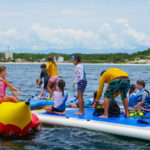 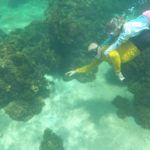 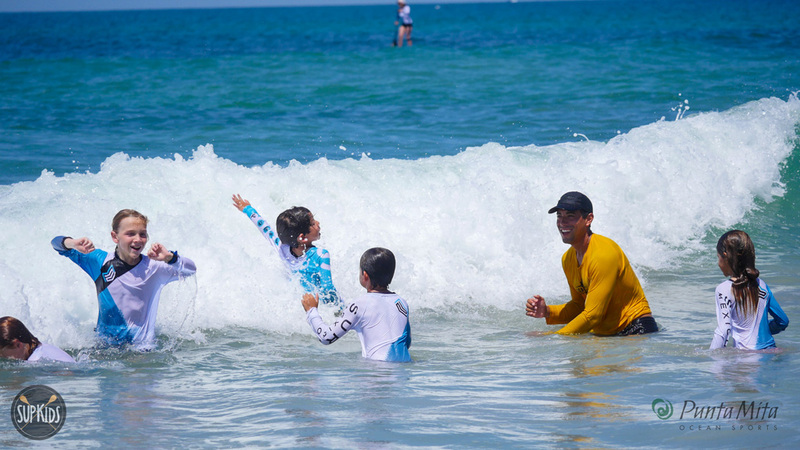 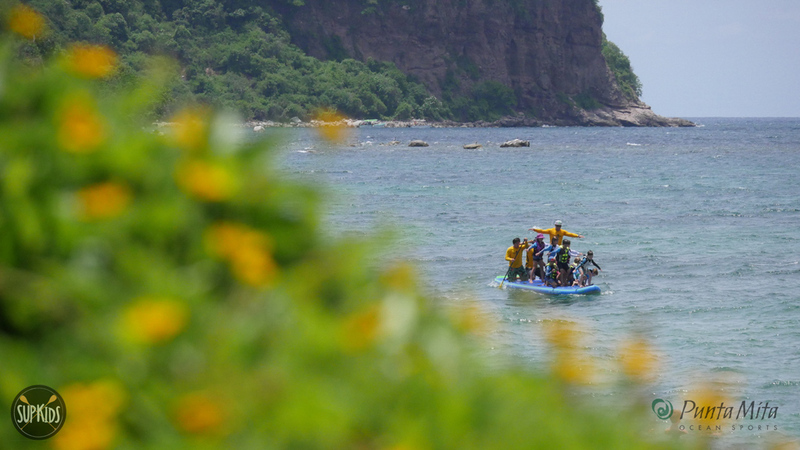 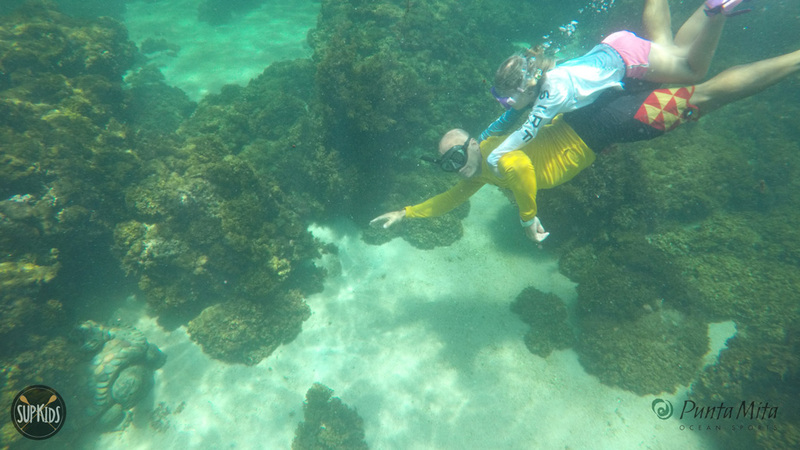 This program is designed to teach kids water sports such as stand up paddle, surfing, sailing, water safety and also teach concepts of environmental education. 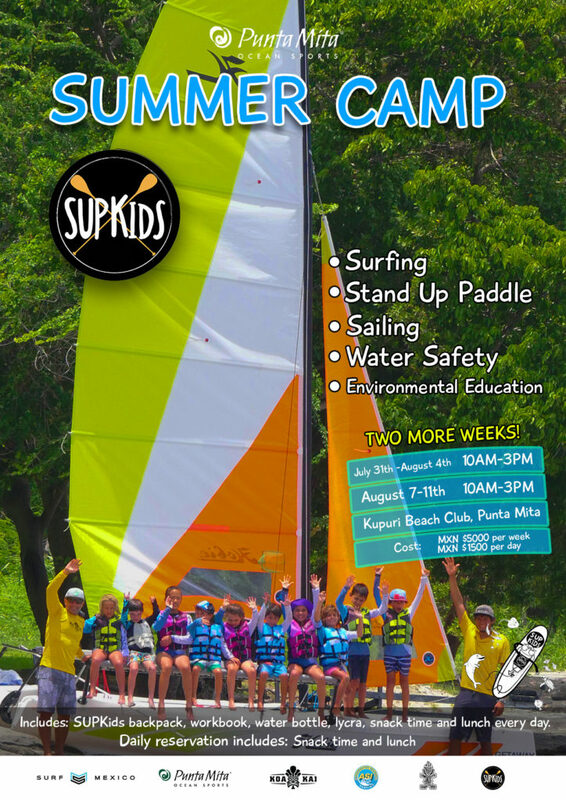 SUPKids Summer Camp is based on multiple core lessons and has been developed for kids aged 5-12. 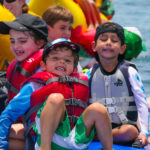 It can be delivered as a 5 day camp (during school holidays), or as a condensed one day activity. 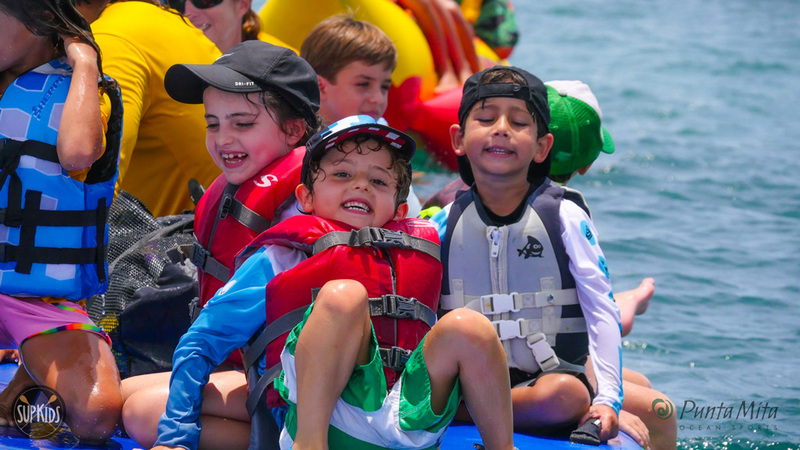 Dates: July 31th -August 4th | August 7-11th. 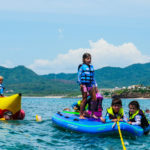 Cost: MXN $5,000 for five days, MXN $1,500 per day. 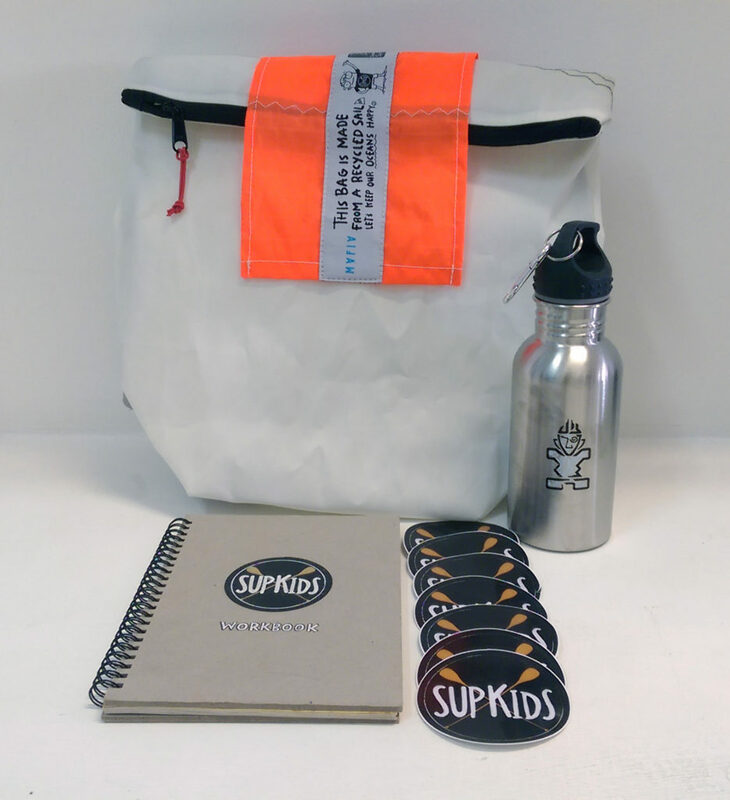 Weekly reservation includes: SUPKids backpack, workbook, water bottle, lycra, snack time and lunch every day.